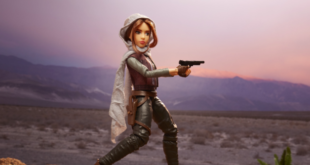 Star Wars Forces of Destiny will feature an original series of animated shorts, each exploring new adventures of key characters including Rey, Jyn Erso, Sabine Wren, Princess Leia, Ahsoka Tano and more. The new stories will also be supported by a line of toys from Hasbro, including new Adventure Figures; delivering a fusion between traditional dolls and action figures. Rogue One: A Star Wars Story, the next three yet to be released titles as well as five of the six previous Star Wars films all fall under the terms of the deal with Disney. 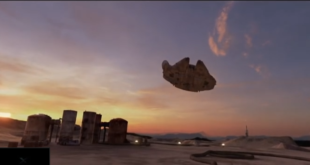 Follows Lucasfilm's first leap into VR, Trials on Tatooine. The firm signed a multi-year licensing deal with Lucasfilm in 2013, a partnership that has since seen Star Wars become a major part of EA’s gaming portfolio. 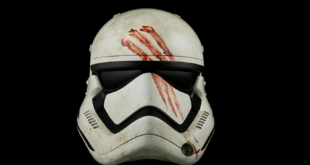 The new studio delivers a range of prop replica products, created by the propmakers at Propshop in Pinewood Studios themselves and based on the 2015 hit Star Wars: The Force Awakens. From this September, the US streaming hub will have exclusive rights to all Disney content starting the theatrical release of 2016. 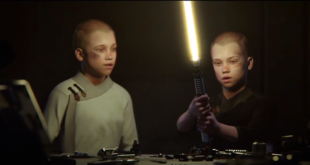 The demo is set after the events of Return of the Jedi and stars a Jedi apprentice of Luke Skywalker. 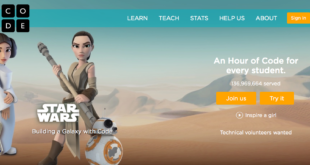 The studio has teamed with Code.org for annual Hour of Code campaign, bringing Princess Leia, C-3PO, R2-D2 and more to global coding campaign. The first of the new Star Wars toys was unveiled in Australia as part of an 18-hour live unboxing event. 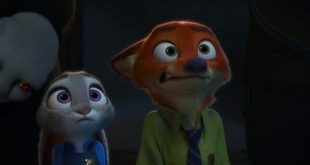 "We haven’t started working on a script yet, but we are talking about it."